We moved to the country last December. By country, I mean we are roughly an hour from any major city. This long distance move has made audio books our new best friend. We borrow them from the library, buy them used, and when we are forunate enough- we get to review them for free. 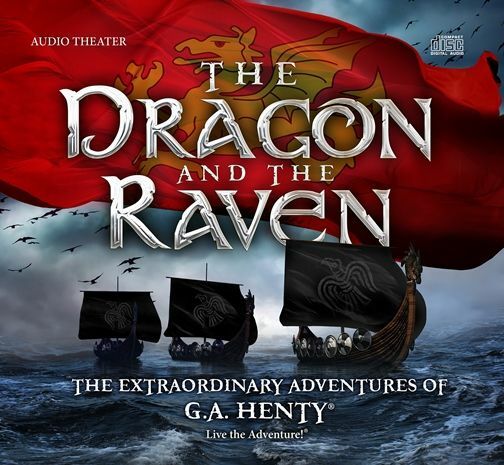 We were recently given The Dragon and the Raven by Heirloom Audio Productions review. We are huge fans of the G.A. Henty series that Heirloom Audio has done. We have reviewed a few other of their audio presentations like Under Drake’s Flag, With Lee in Virginia, and In Freedom’s Cause. I can honestly say that our entire family (adults plus children ages 2-17) has enjoyed them all. This is quite possibly the best audio series we’ve ever listened to- and definitely our favorite. The Dragon and The Raven has been no exception. With an all star cast, Heirloom Audio has once again produced a professional, adventure-filled audio story. Offering 2 1/2 hours of theater-quality entertainment. . . it is wonderful family entertainment that isn’t easily found today. In 9th century Britain, we follow the tale of young Edmund and young King Arthur as they defend their land from the invading Danes (Danish Vikings). Out-numbered, out-resourced, and already feeling the emotional and physical pains of war, the two young men come together to formulate a plan to outwit the enemy and claim victory for their country. Defining Words – a list of vocabulary words for children to look up-either by themselves or with the help of a parent. We primarily listened to the CDs in the van on our way to and from town. Once we heard it all the way through a couple of (broken up) times, I brought the CD set into the house to listen to during quiet time. Quiet time is an hour we take each day to just, well, be quiet. 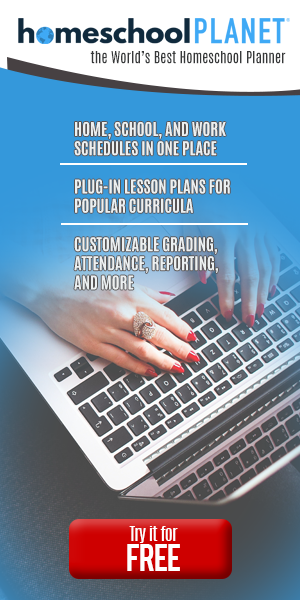 The kids play with Legos, blocks, puzzles, or read quietly. And I tend to try to get some writing done during that time. We used the study guide as a discussion guide. There is so much history here! History is probably my favorite subject. . . something I’m hoping to pass down to my children.